We are the Award Winning Holiday Rental Management Team servicing the complete Peninsula area of the Central Coast. Centrally located and the largest privately owned holiday rental company in the area, we pride ourselves on total satisfaction for all guests visiting our amazing beachside areas. We cover all locations from, Kilcare/Hardys Bay, St Huberts IS, Daleys Point, Booker Bay, Ettalong and Umina Beach, Patonga and Pearl Beach. Our friendly and experienced team are at your service and can provide all your holiday and or short term rental accommodation needs with every detail looked after to make your stay relaxing and enjoyable. 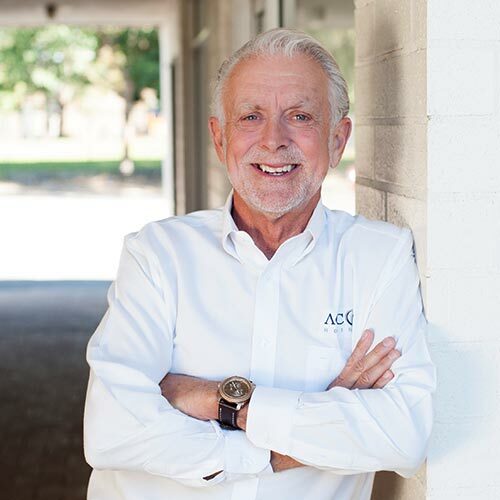 The team comes from the hospitality, service and real estate industries and can satisfy any need you may have. Our offices are conveniently located in the heart of the Peninsula within the town of Ettalong Beach. Call in, ring or email and say Hi to our friendly team. Experience the difference! We look forward to welcoming you! 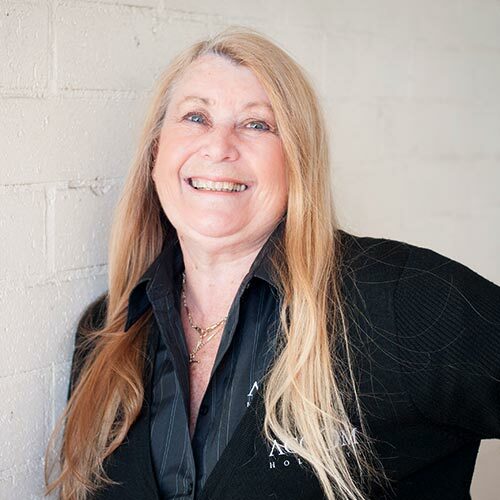 Amanda is another of our team with great local knowledge having spent her 30 years on the Peninsular of the Central Coast and over 4 years at Holidays Accom. 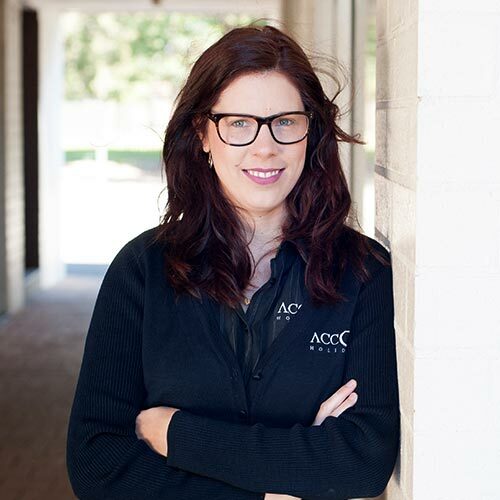 Amanda is highly qualified in hospitality with over 12 years’ experience gained with Menzies Sydney, Novotel Darling Harbour and Mantra Apartments as Supervisor. 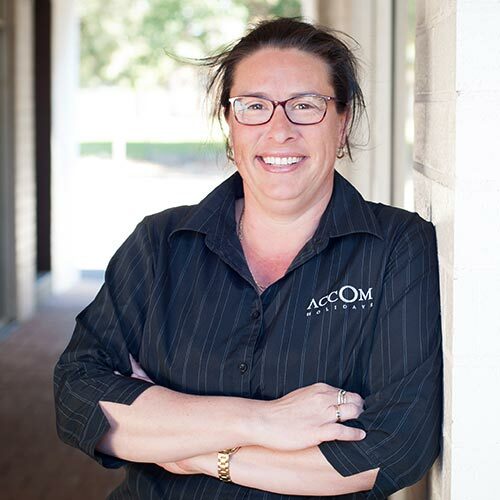 During this time she gained her Diploma in Hospitality and RE license. 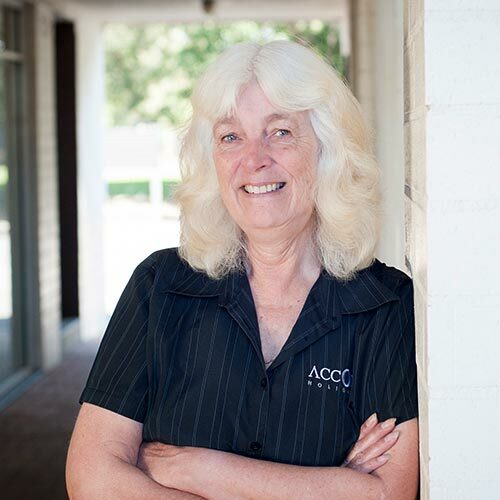 Gail has lived on the Central Coast for over 2 decades and has spent the majority of that time in the customer service area. This has included 10 years within hospitality and now with Holidays Accom for over 3 years. Her experience in the past as a team leader in the customer services area ensures all guests and owners receive complete satisfaction. Monica has worked in the industry for over 10 years as a property manager for a number of leading Real Estate businesses. Another one of our team that has been living on the Central Coast for over 30 years. 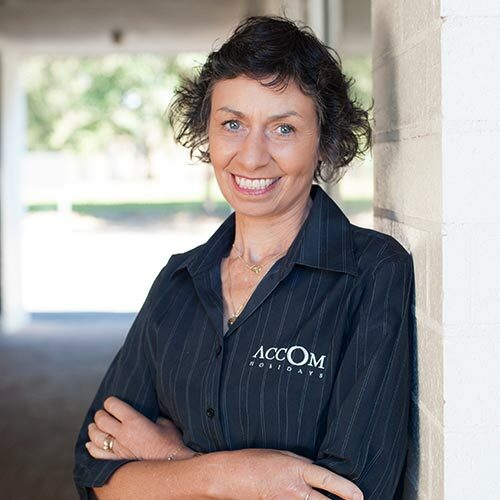 Monica has industry accreditation and vast experience in trust accounting and general book keeping.